Does Your Business Need a Professional Bookkeeper? Bev’s Bookkeeping Service» » Does Your Business Need a Professional Bookkeeper? The bookkeeping aspect of running a business is the most commonly overlooked aspect. It is also one of the most important. 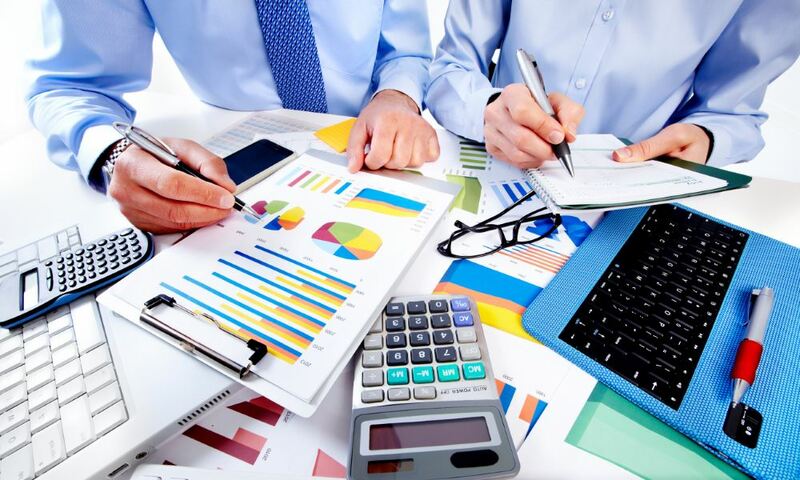 A bookkeeper is around to make sure that a business’s financial information is organized, classified and accurate. This allows the business to determine their current financial security and plan accordingly for the business’s future. Proper and accurate bookkeeping also ensures that the company is ready to go when tax season rolls around. Accurate tax and accounting information not only helps prevent IRS tax audits, but if they do occur the business will be properly prepared to handle it. So, does your business need a bookkeeper? The answer is yes! Does your business need a professional bookkeeper? Maybe, but maybe not. Professional bookkeepers cost money. For many small businesses, where money is tight, this expense is considered to be extra. It is certainly possible for you to manage your businesses books on your own. There are lots of do-it-yourself bookkeeping software programs out there. These programs handle all of the organizing parts of the accounts, all you have to do it to enter the data on a regular basis. Handling your business’s books by yourself will probably save you money- but not always. A business owner will spend on average 10 hours a week managing their own books. While you may not be paying someone else to do it, you are spending 10 hours of your time to manage the account information. Could these 10 hours of your time be spent in a more efficient manner? Would it actually be more efficient for a professional to handle the books, freeing you up to run other parts of the business? And what about mistakes? How confident are you in your ability to properly manage the books. Remember that any mistakes could lead t tax problems down the road. How familiar are you with the various tax exemptions for your industry? These tax exemptions could end up saving your business money. So as you can see, spending the money on a professional, efficient and qualified bookkeeper may end up saving you and the business money, effort and time.